Does your cell rock? Give your Phone a Personality! Your cellphone is your most personal gadget, with you at most times, and it deserves more! Customize your cellphone with a cool and unique look. 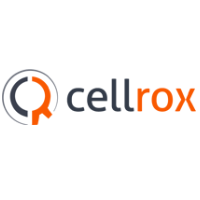 Shop the coolest cellphone accessories today with Cell Rox at CF Fairview Park in Kitchener.